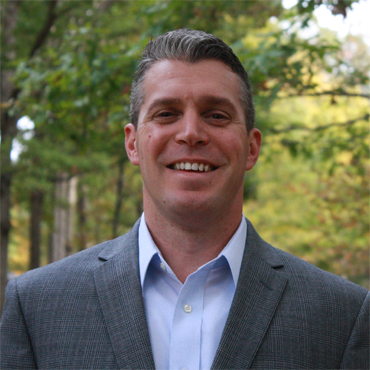 BALTIMORE, MD., March 26, 2018 – Fishman Flooring Solutions, a leading distributor of flooring and flooring installation products, has named Chris Killar regional manager for the firm’s Carolinas Region. In his new role, Killar will be responsible for managing Fishman’s business in North and South Carolina. The company’s North Carolina branches are located in Ashville, Charlotte, Greensboro and Raleigh. In South Carolina, the firm has branches in Charleston, Columbia, Greenville and Myrtle Beach. 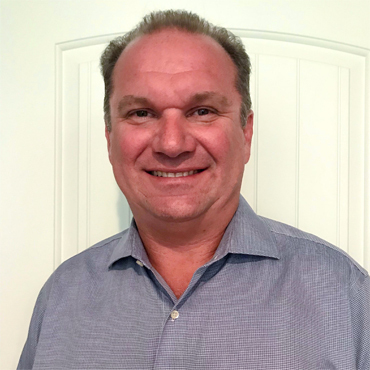 Killar, who has more than 17 years of experience in the residential and commercial flooring industry segments, as well as manufacturing, joined Fishman in November 2014 as a territory manager in the Carolinas. Prior to joining Fishman, he was with the Shaw Industries Group. Killar has attended both East Carolina University and Oswego State University. He and his wife, Celeste, have two children and reside in Waxhaw, North Carolina, where they enjoy outdoor activities, such as rock climbing, kayaking, camping and hiking. L. Fishman & Son, Inc., distributes more than 36,000 products for approximately 75 vendor partners. For more information, please go to www.lfishman.com.